In most cases setting up a CI build could be an easy task. But, sometimes things are getting wrong and one may need a debugging. For example, build may fail or misbehave because of lack of files under some folders. 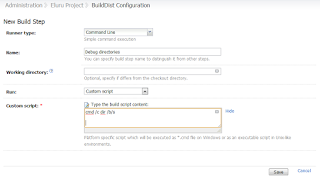 To fix the issue you may need to take a look on build files. In some setups this may be hard to do. You may need to connect to remote machines, use different OS, have issue with access rights. 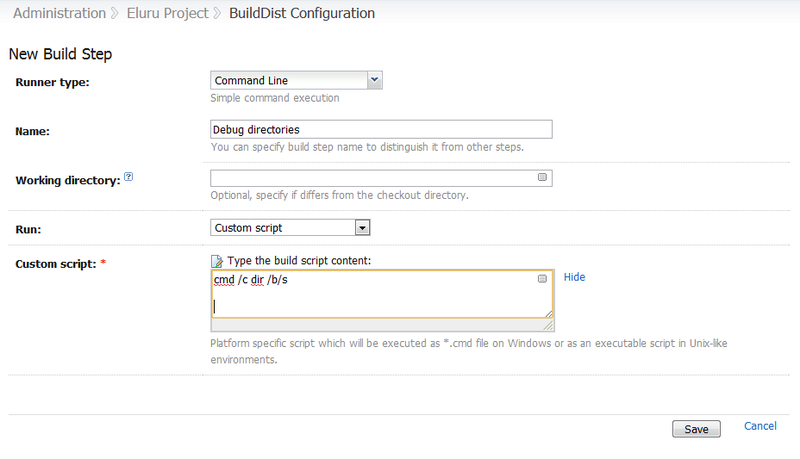 In TeamCity you may add one more build step that dumps a files to a build log. This would be easy to analyze and fix even when running under EC2.